Ecology Building Society has launched a new 90-day notice account, which pays 1.15% yearly at £500, 1.30% at £5,000 and 1.50% at £10,000. Savers can invest up to a maximum of £20,000. Access to funds is allowed provided the 90-day notice period is given and additions are also permitted. This deal can be operated by post only. Verdict: Savers who want an ethical savings product will be delighted by this launch from Ecology Building Society. Paying 1.50%, this deal heads straight into the Moneyfacts.co.uk Best Buys and will be a popular choice for savers looking for a straightforward savings account with a difference. Yorkshire Building Society has launched a new easy access ISA paying 1.35% yearly or 1.34% monthly. Savers can invest from £100. Additions are permitted and up to three withdrawals are allowed per year. Transfers in from cash and stocks & shares ISAs are also accepted. This deal is for savers aged 16 and over and can be operated by branch and post. Verdict: This easy access cash ISA paying 1.35% is highly competitive, sitting within the top 10 in its sector. 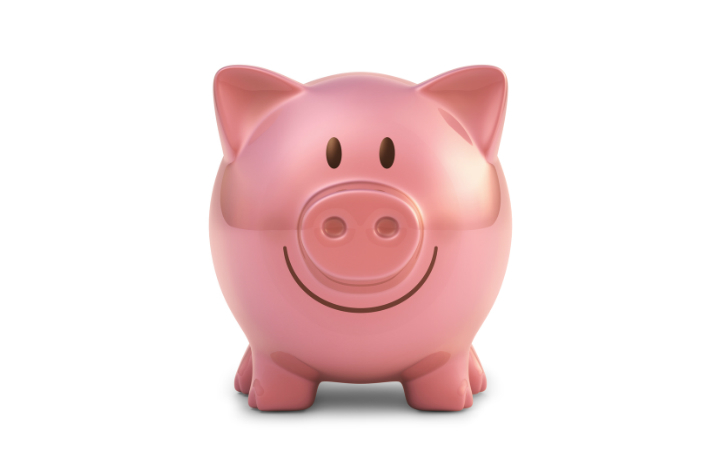 This is an ideal product for savers looking to kick-start their ISA savings. However, savers will need to bear in mind the withdrawal restrictions. Nationwide Building Society has reduced its 10-year fixed rate, which is now priced at 3.79%. This deal is for all customers who borrow between £25,000 and £1million at 80% loan-to-value. No fee is payable and an incentive package for remortgage customers of free valuation and either free legal fees or a £250 rebate is available. This deal has the flexibility to make overpayments of up to 10% of the mortgage advance and make underpayments. Verdict: Borrowers looking for a long-term mortgage deal will be intrigued by this latest offer from Nationwide Building Society. At 3.79%, this deal sits towards the top of its sector. With the extra bonus of no fee and a great incentive package for remortgage customers, this deal will be a popular choice for borrowers looking for the extra security a 10-year fixed rate provides. Hanley Economic Building Society has reduced its two-year fixed rate, which is now priced at 4.05% to June 30th, 2016. This deal is for all borrowers who borrow between £30,000 and £350,000 at 95% loan-to-value. No fee is payable and an incentive package of free valuation, a £250 rebate for house purchase customers and free legal fees for remortgage customers is available. This deal has the flexibility to make overpayments. Verdict: This 4.05% two-year fixed rate mortgage is highly competitive and heads straight into the Moneyfacts.co.uk Best Buys. Borrowers will be able to enjoy a fantastic incentive package and no arrangement fees, which will no doubt make this a popular choice for those looking to minimise any upfront costs. Find out how to bank online here. Plus read how to get the best rates by improving your credit rating here.